It's summer vacation! Woo hoo! On Wednesday, I received some exciting news about what I'll be doing next school year. 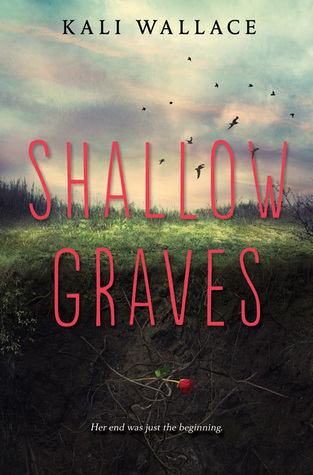 My blog tour post for this book is scheduled for tomorrow. Grateful to Audiobook Sync for such great selections this summer. This is a little known YA novel in verse. I just started this one yesterday so I'm not that far into the story yet. 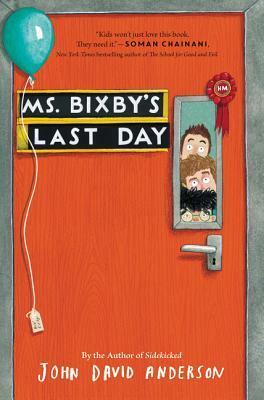 I am eager to read Ms. Bixby's Day. 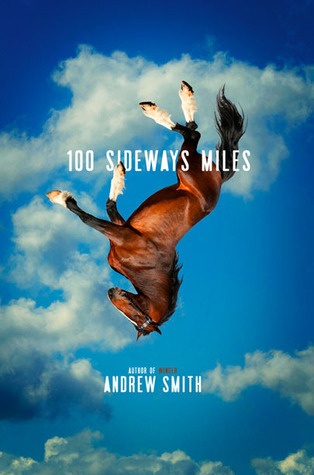 I really am excited to get my hands on 100 Sideways Miles - there is something about Andrew Smith that appeals to me so. Keep YA Weird indeed. 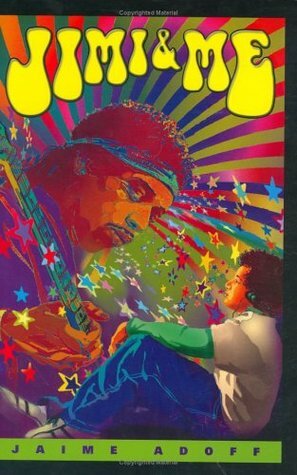 I just bought Jimi & Me--hoping to enjoy. I do love a verse novel--though mostly because they're such quick reads. I keep forgetting to download the Sync titles! I missed the week that 100 sideways miles was available from audiosync. This week, Zac and Mia isn't available to download in Canada. grrr. Good luck next year. While I love inspiring readers, I think my favorite part of being a teacher librarian is working with other teachers and their students on research projects. Congratulations on the big move, Beth. I think it would be awesome to be a librarian! Guess I'd better find Ms. Bixby's Last Day, and read your post tomorrow! Thanks and have a great week! So happy for you - it's going to be a great fall for you! Looking forward to hearing about Ms. Bixby! I am also enjoying the Audiobook SYNC titles. I've been sad that there are so many that I've read, but rereading with my ears is fun, too! I still have to get to 100 Sideways Miles.